This episode they dive into Visioning for your year ahead. Sharing their opposing experiences of the importance of structure & flow. 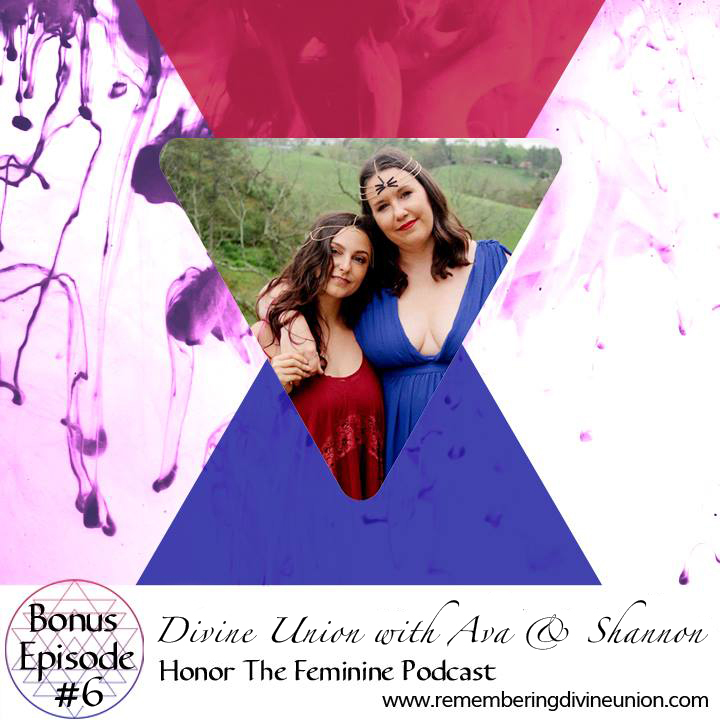 This episode they dive into Divine Union. Sharing their experiences of the shadow, the wounded masculine & feminine & how they look inside in order to find truth & radiate it out. This episode they dive into access points & creating containers. Sharing their opposing experiences of what it's like to feel into your access point in this moment. This episode they dive into how they hone their intuition & their relationship with their guides. Sharing their experiences of what it's like as they each tap into their body as a pendulum. This episode they dive into how we show up in the world. Sharing their opposing experiences of what it's like to to naturally be more external or to naturally be more external. The ebb & flow of moments of being outward & moments of being inward. This episode they dive into how they navigate boundaries. Sharing their opposing experiences of what it's like to have wide open boundaries, steal tight boundaries and how they both found their way to healthy and balanced boundaries.